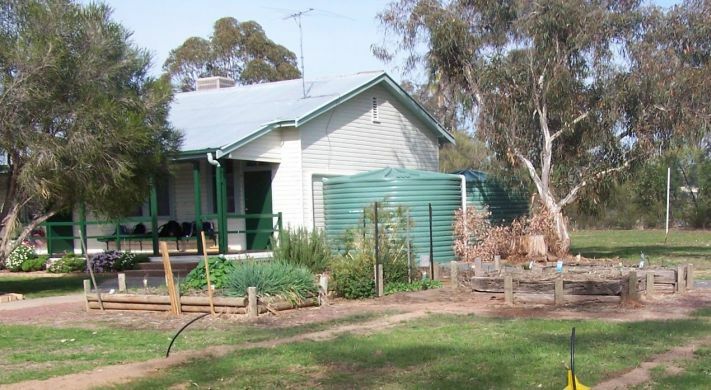 Burrumbuttock Public School has a population of 30 students and is situated in a rural village 30km from Albury. The school has received state and national recognition for its environmental education programs. The school boasts a fantastic vegetable garden and ultra modern kitchen/dining room.